Regeneration : An adage says that: "During one's lifetime, one must have built a house, founded a family and planted a tree." Today, one must start with tree planting for building our children's green future. 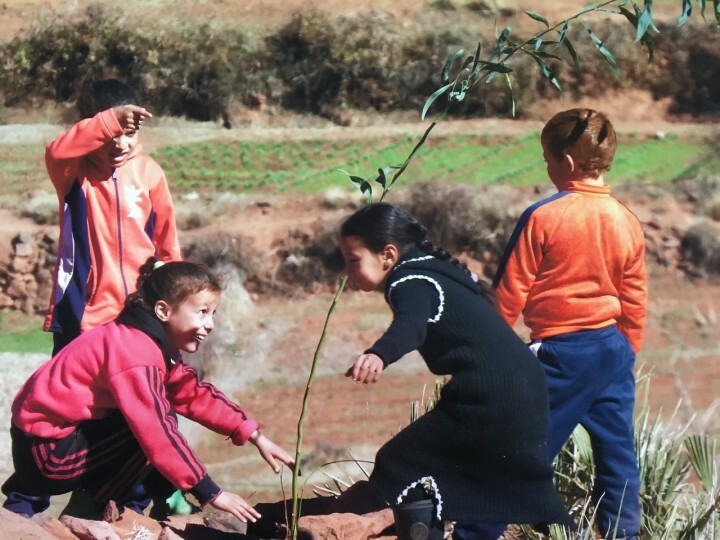 So, plant your tree with the inhabitants of Tizi n'Oucheg!